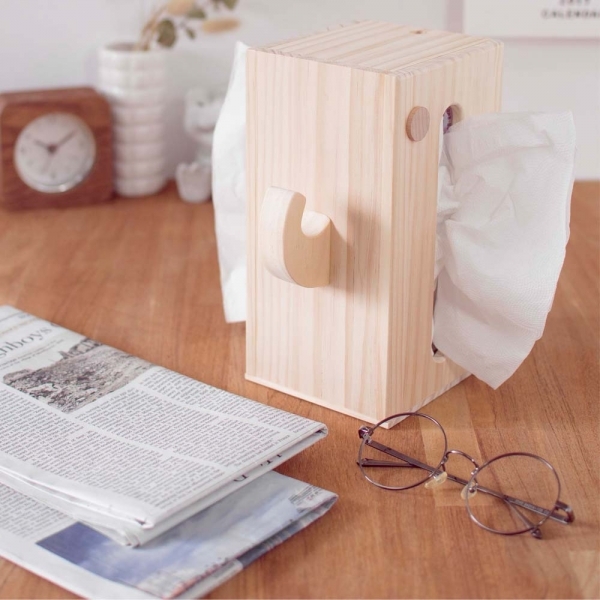 tissue from both side now. 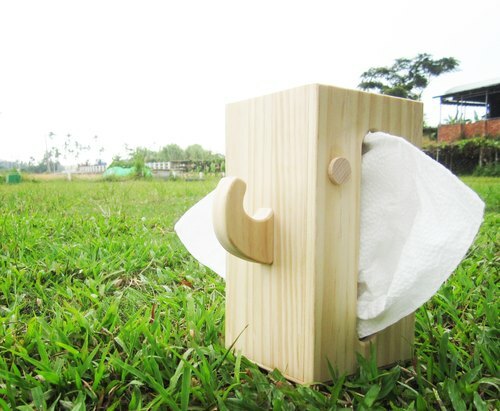 The tissue can be the elephant's ears, and the nose can hold key chains or accessories. It's very useful for yourself or friend's gift.